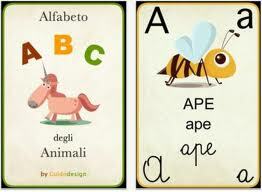 At The Language Hub, kids learn Italian easily through fun games, videos, songs, art and crafts! They are stimulated and encouraged to experiment the language through the wide range of activities and they start speaking Italian in a very natural and enjoyable way. In addition to the Italian language, kids will learn about the culture, art, history and geography. 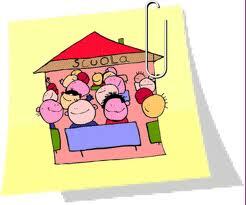 Our teachers are all Italian mother tongue, experienced, professional, caring and fun. The Language Hub is a registered provider for the Creative Kids program. Vouchers can be used also for group classes or private tuition. Redeem your $100 voucher with us! Don't miss our next courses! Mums and Bubs classes for Free! The Language Hub thinks about EVERYONE and from February 2019 we will also run classes for Mums and Bubs! Mums with babies from 0 to 3yo will be welcome to join our classes for free! Classes will run for half hour and you and your bub will learn numbers, alphabet, greetings, vocabulary and simple sentences. It's never too early to be exposed to a language and indeed never too late! Bubs will absorbe the language very easily and mums will love to do a brain stimulating activity. Classes are onTuesdays at 10am starting from 7th May 2019.